The Cedar Grove High School campus consists of one main building located on 25.56 acres at 2360 River Wood Road in Ellenwood, Georgia. The original campus construction was completed in 1972, with two (2) additions to the main school building completed in 1975 and 1998. In addition to the main school building, the campus contains storage buildings, a baseball field, a softball field, football field, tennis courts and track. 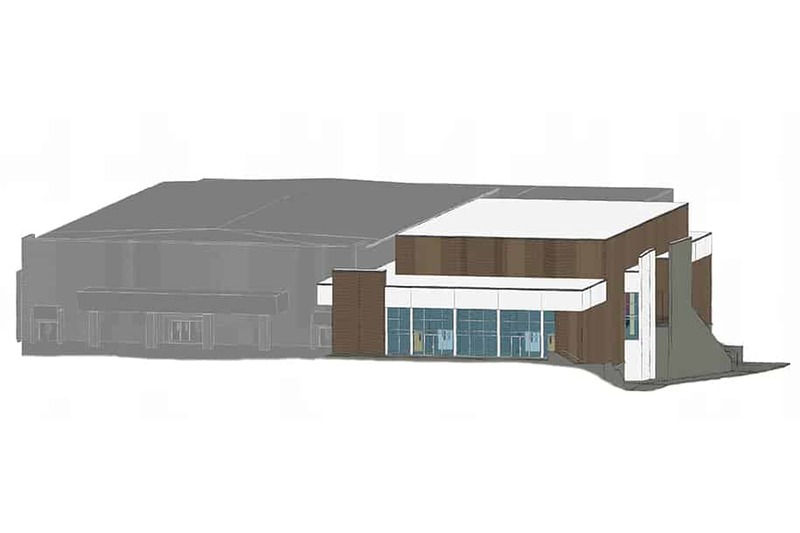 The scope of this project is the design of a building addition to accommodate a new 600-seat auditorium and adjunct spaces including stage, storage, dressing rooms, restrooms, and lobby. 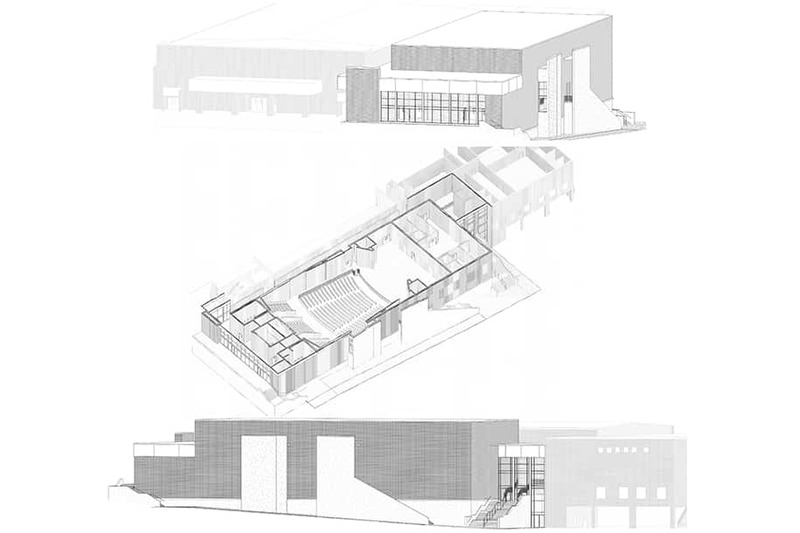 Also included in the scope are accompanying parking area modifications; modifications to the existing building to improve accessibility between the gym and locker room levels; and the design for the installation of synthetic turf at the football practice field. 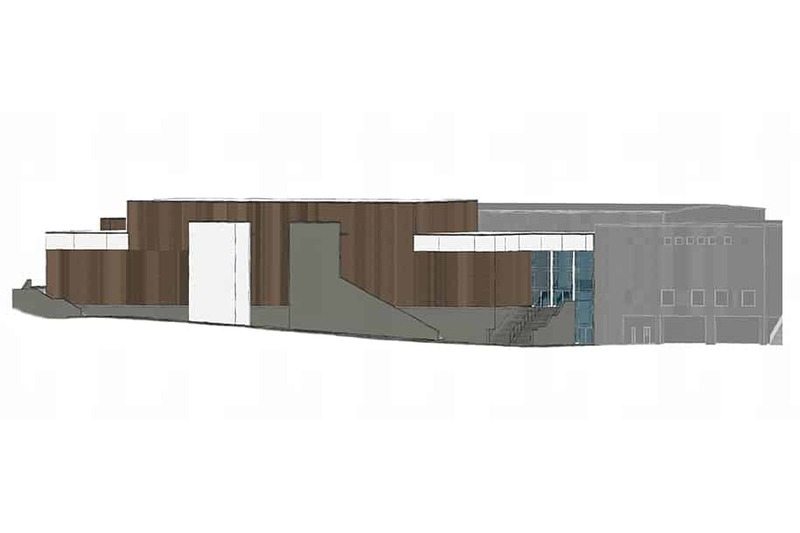 Hussey Gay Bell is providing complete architectural services and overseeing structural, civil, landscape architecture, MEP, geotechnical, environmental, A/V subconsultants. 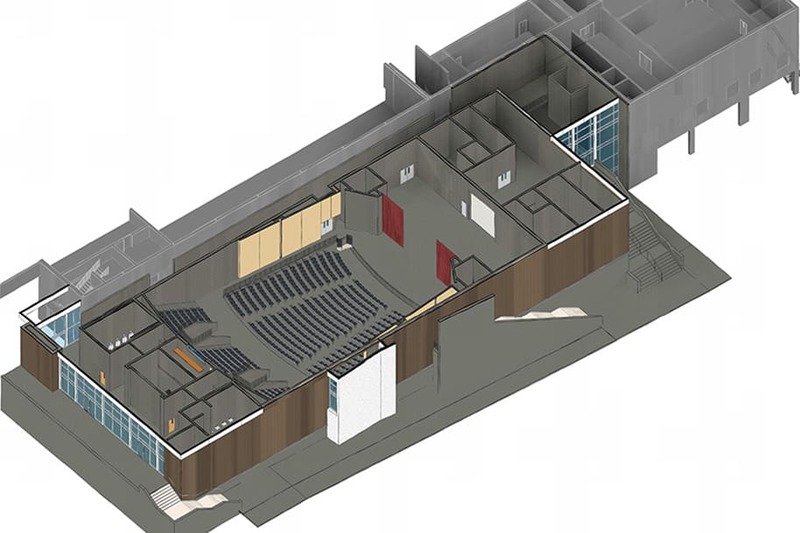 In 2017, Hussey Gay Bell was selected to design and oversee construction for Cedar Grove’s new 600-seat auditorium and synthetic turf installation for their football practice field – a project meant to address overcrowding and improve facilities while minimizing student movement during the process.